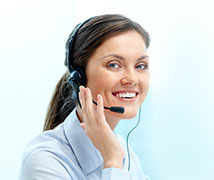 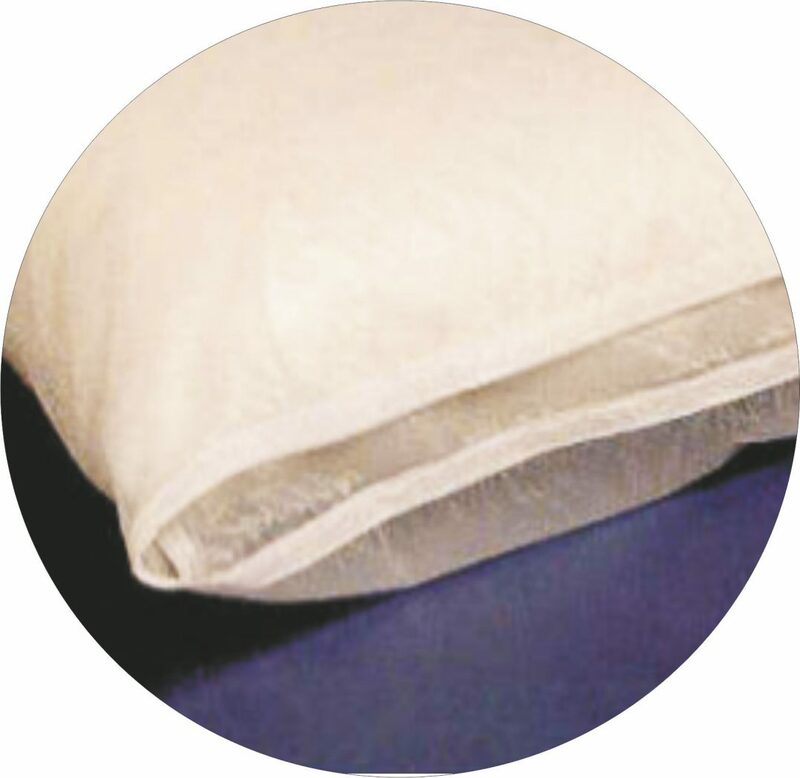 Mattress Covers are designed to completely encase the mattress. 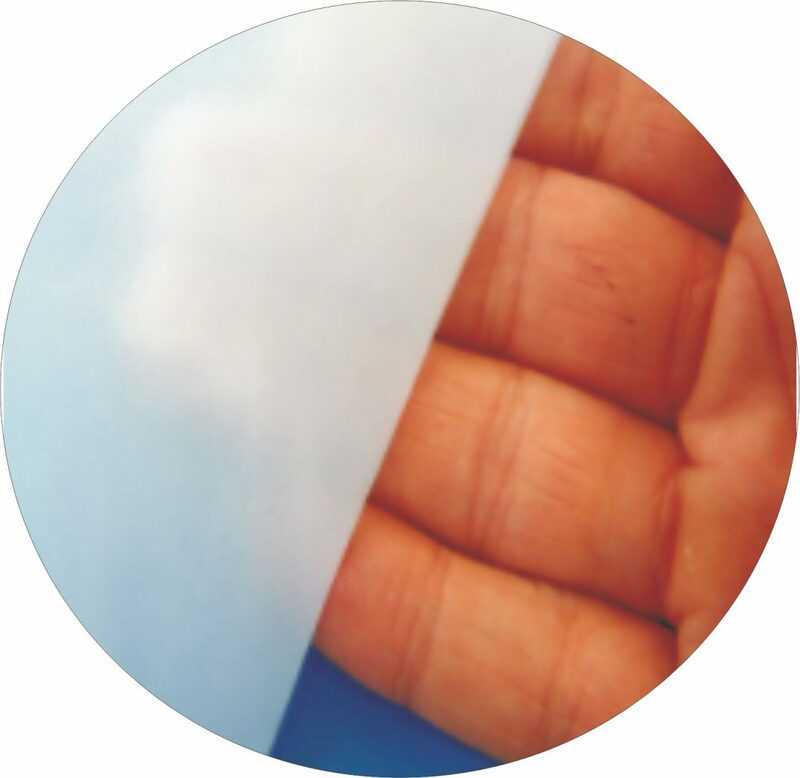 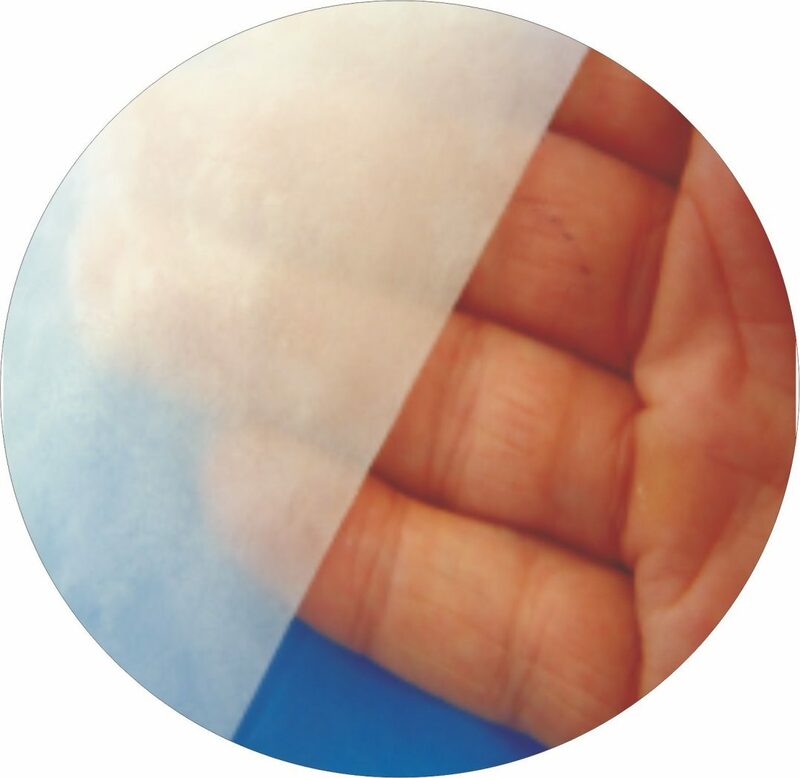 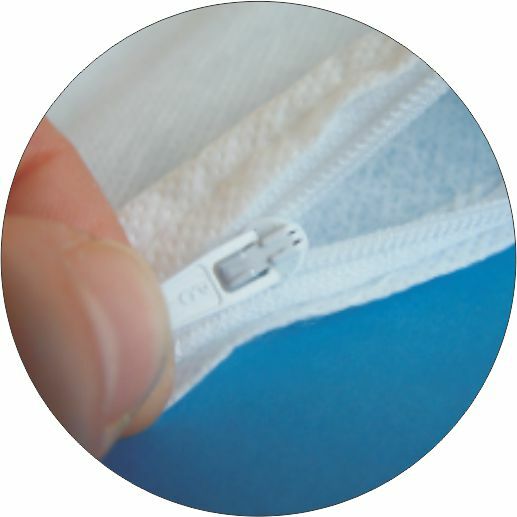 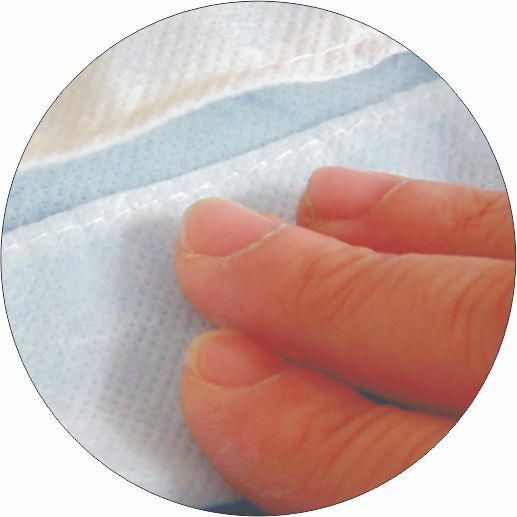 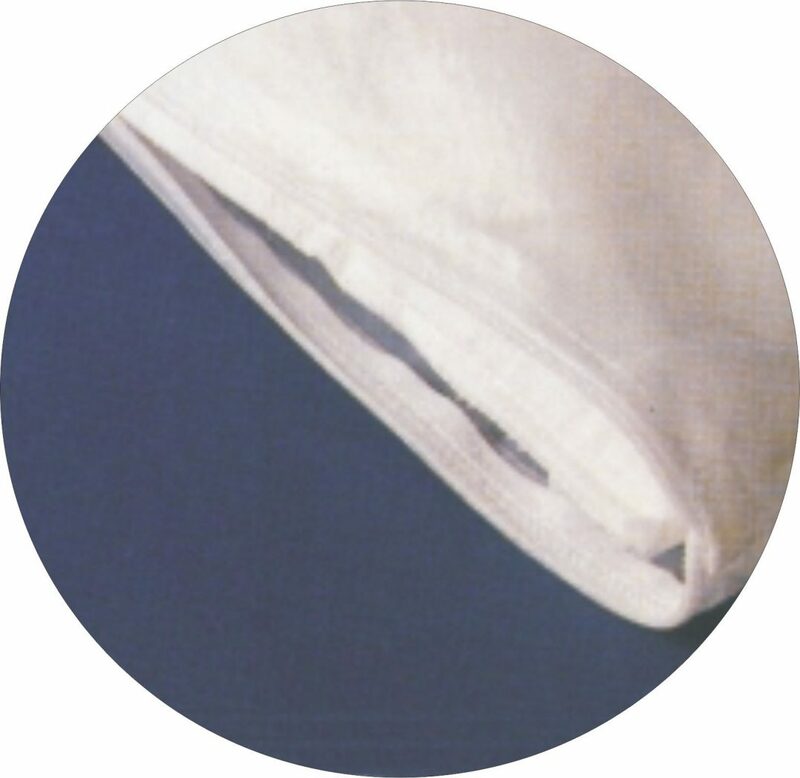 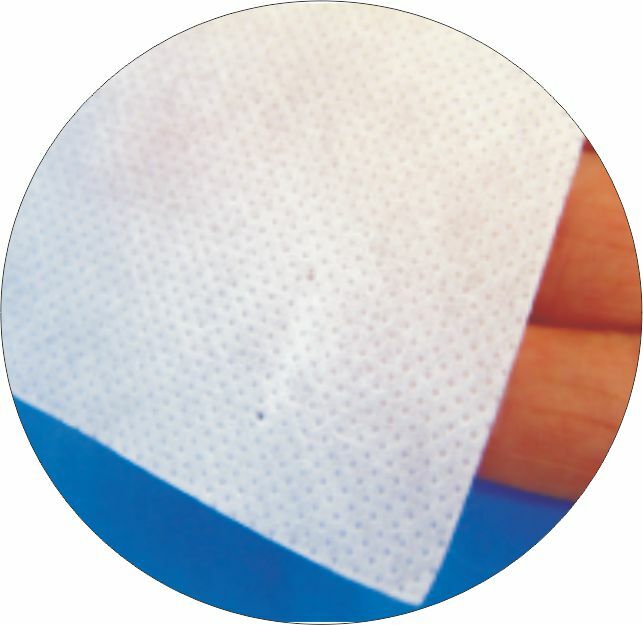 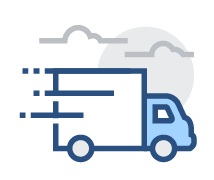 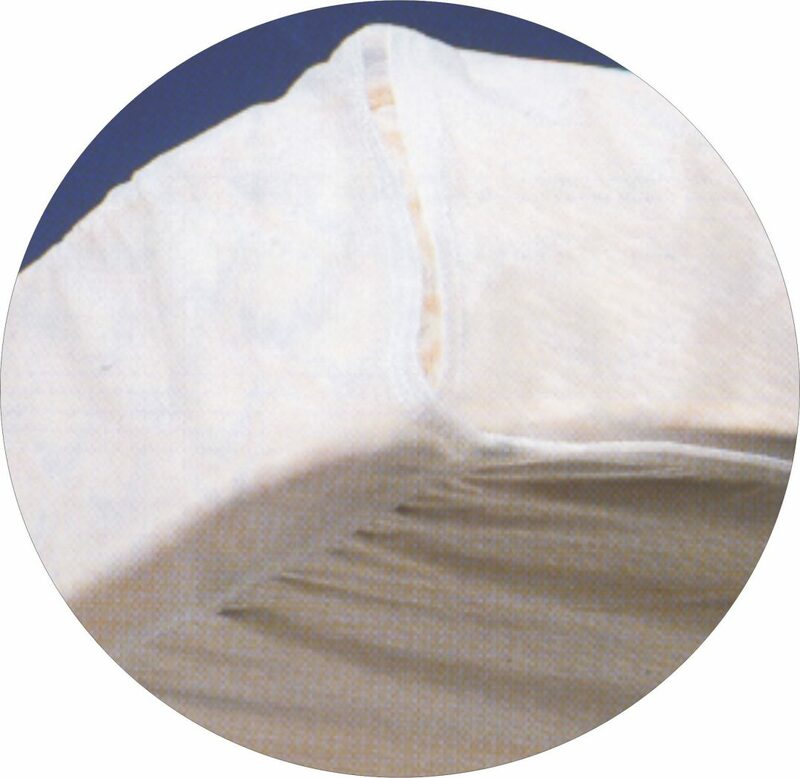 Produced in Total Confidence Lightweight or Heavy-Duty PVC as well as our Pretty Confidence Non-Woven material, these can be supplied with either a neat fold-in flap or a zip fastening in a range of sizes to fit most mattresses. 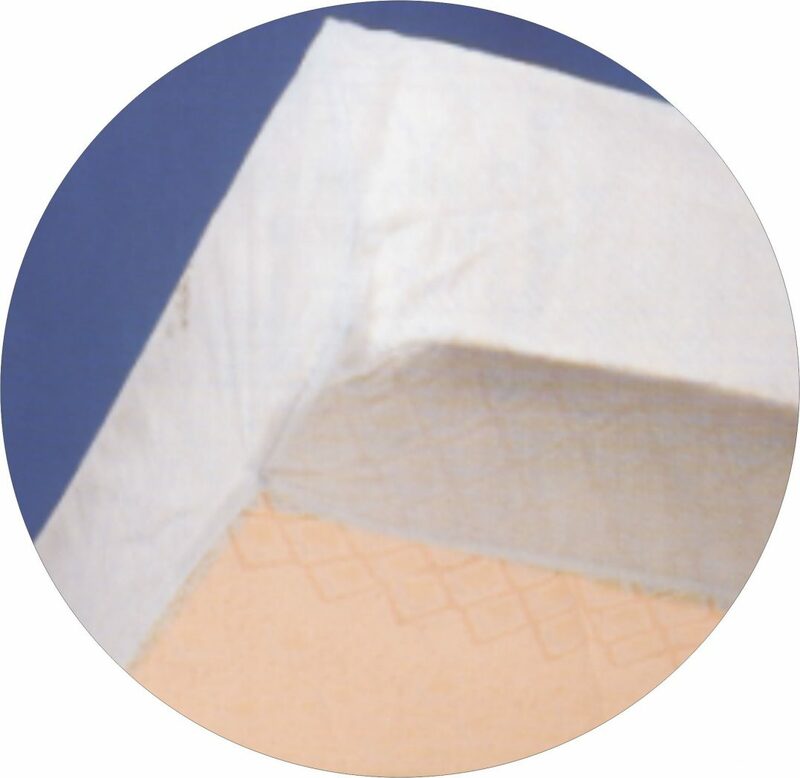 Mattress Protectors are designed to protect the top and sides of the mattress. 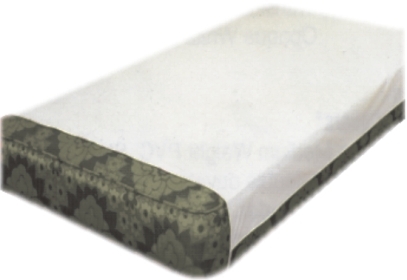 Made from Total Confidence Heavy-Duty PVC with a tuck over top and bottom section to securely fit around the mattress.